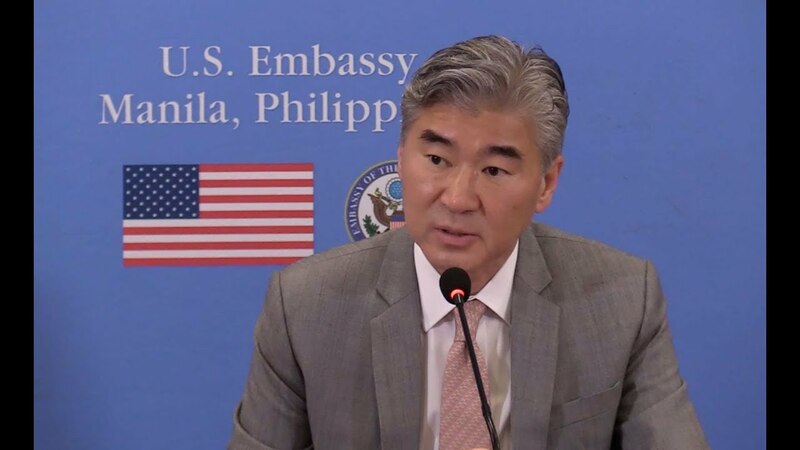 US Ambassador to Manila Sung Kim on Thursday stressed the need for them to be present in the South China Sea amid the militarization of China in the disputed waters. 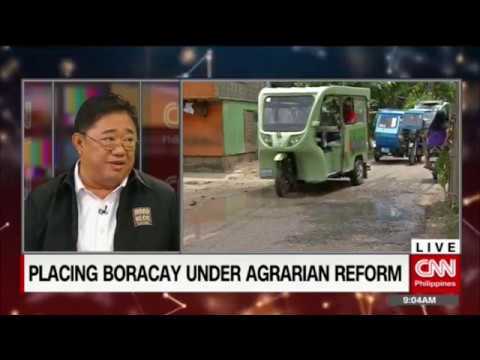 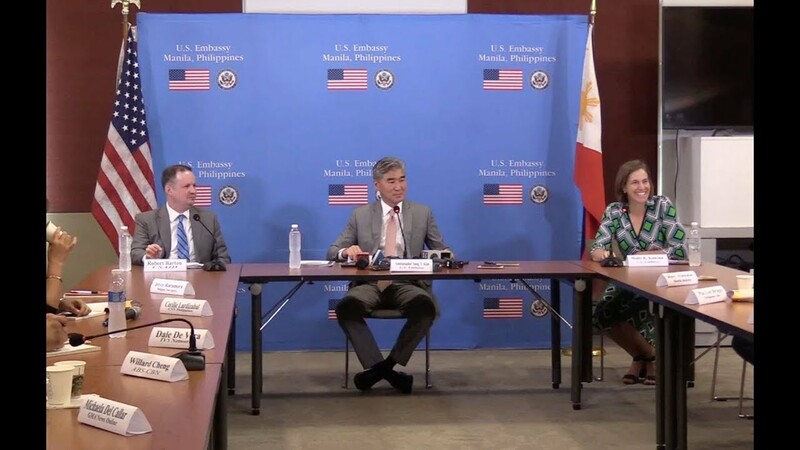 The United States is donating an additional P182 million or $3.5 million for the rehabilitation of Marawi City, which had suffered during the five-month clash between government troops and Islamic State-linked terrorists last year. 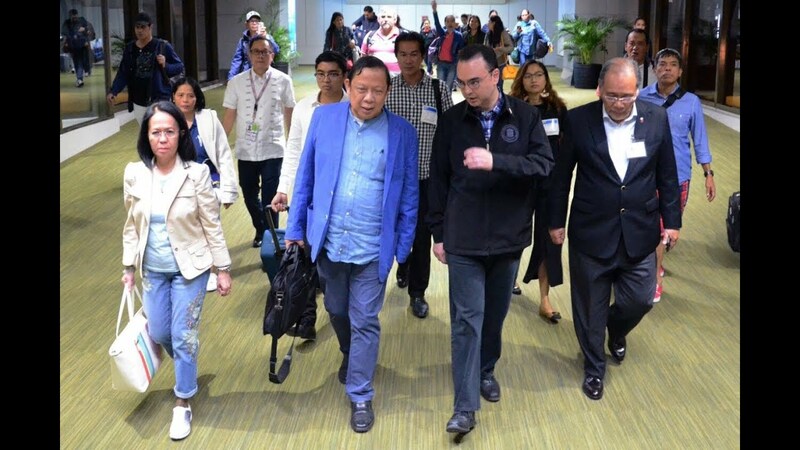 Philippine Ambassador to Kuwait Renato Villa, who was declared persona non grata by the Gulf nation, arrived in Manila on Wednesday night. 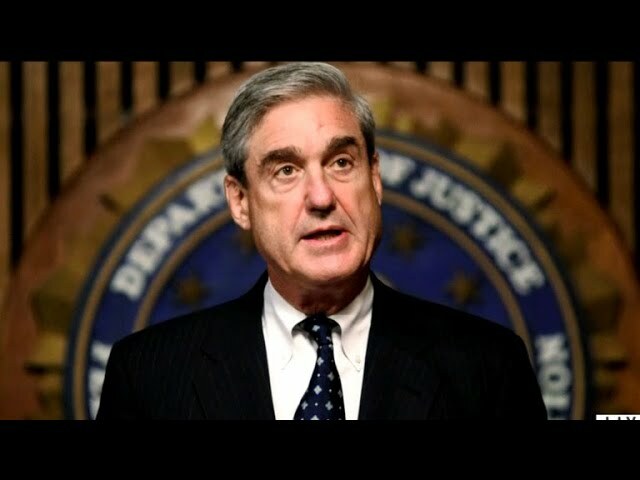 How will legal team shakeup impact Trump's potential Mueller interview? 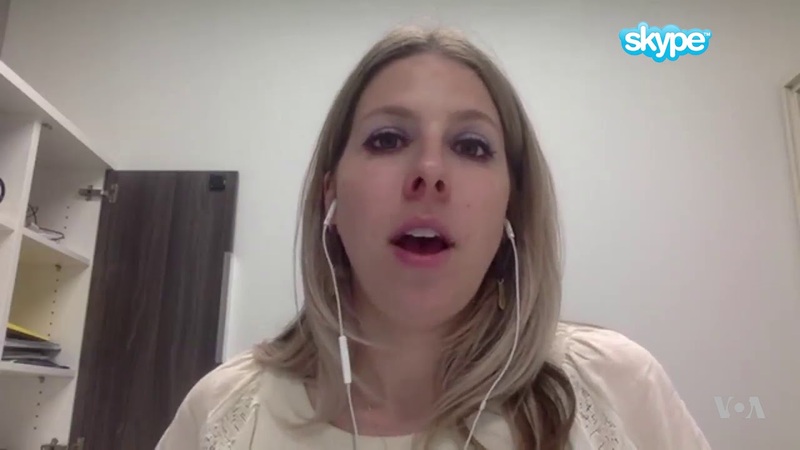 Quartz White House correspondent Heather Timmons joins CBSN to discuss recently leaked questions special counsel Robert Mueller's team might ask the president. 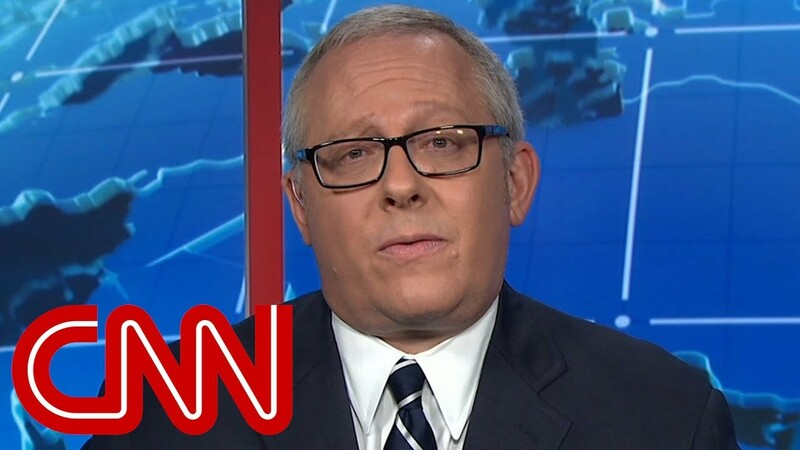 Former aide to Donald Trump's presidential campaign Michael Caputo told CNN's Anderson Cooper he and his family are receiving threats.